Welcome to Our Website where you can view our beautiful products from Viet Nam and South East Asia,and order by Telephone or pay us a visit at Our Shop in Walton on the Naze. 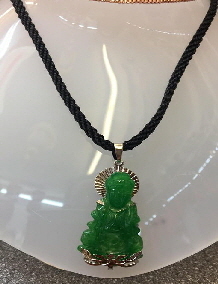 We Special in Gorgeous Jewellery's Crafted From Jade. 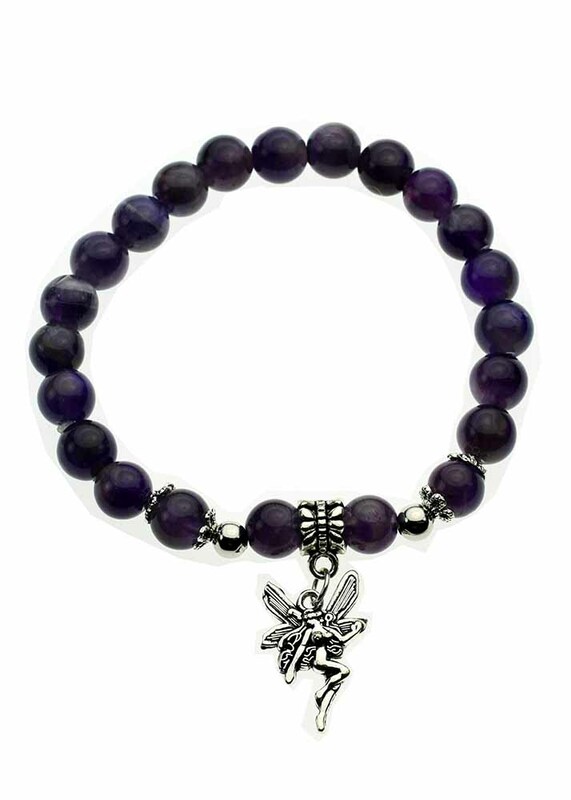 the UK, The hard minerals Jadeite and nephrite are referred to by Jewellery's as Jade. 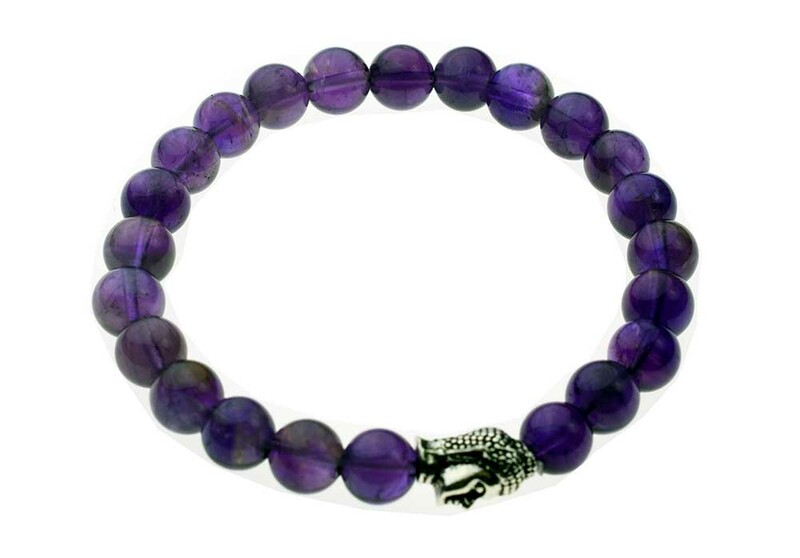 In China, the character used for jade is applied to a wider group of hard stone minerals and reflects the value acquired by hand-crafted stone rather than the intrinsic value of the mineral. 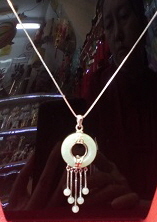 Jade & 925 Silver Pendants& necklaces. 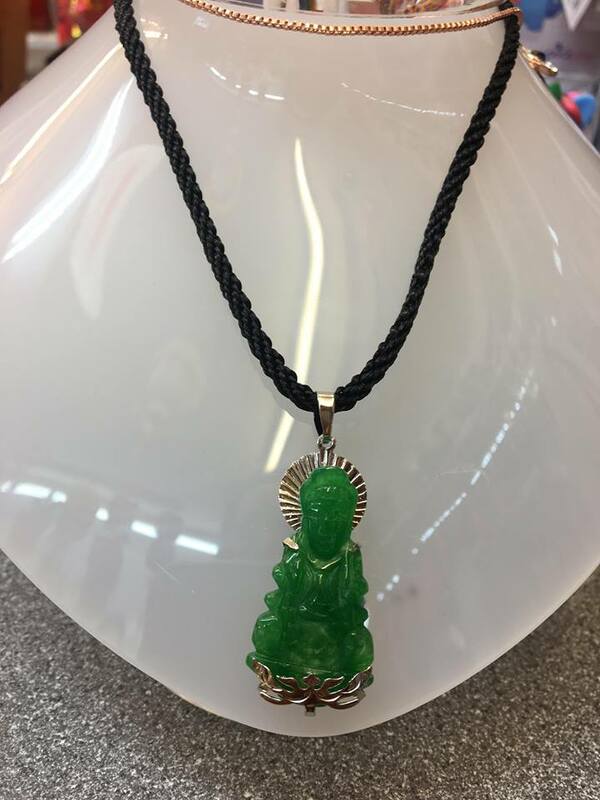 Stone Happy Buddha with black cord Necklaces. 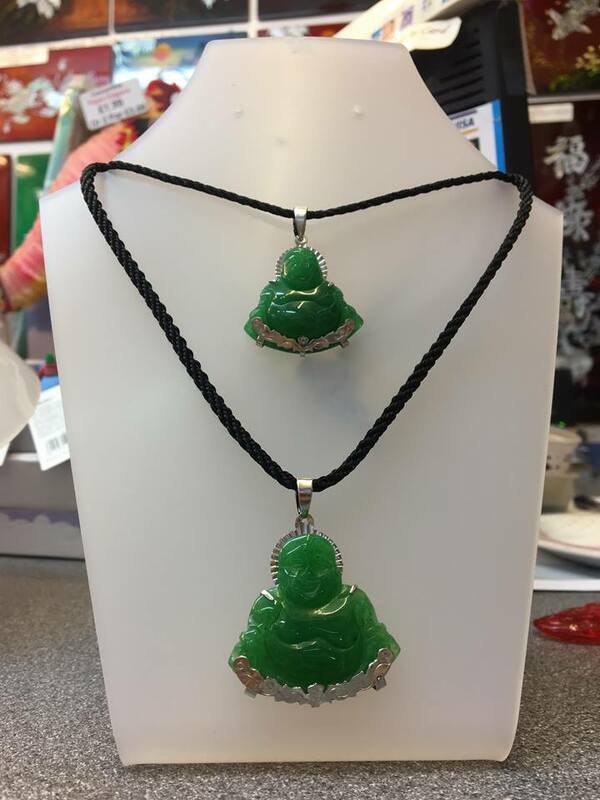 Stone Juan - yin Buddha with black cord Necklaces. Hand Made Birth Stone Necklaces Plated with Silver with little Heart has been Bottle For You. March Of Health and Courage.